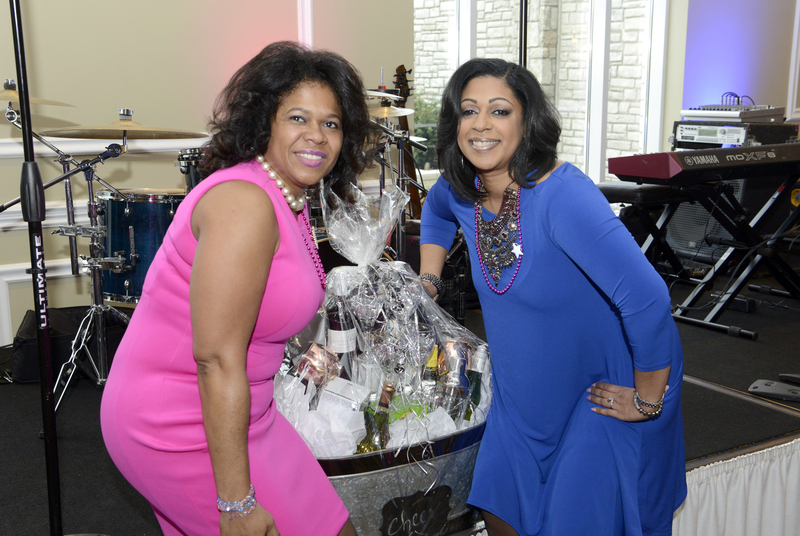 “School Days” 2019 Fundraiser, presented by South Suburban Chicago Chapter of Jack and Jill of America, Inc. was held on March 10, 2019. Donations from this year’s fundraiser, “School Days-Investing in Tomorrow’s Leaders. Our Mission. Our Purpose. Our Future” will support the post-secondary educational endeavors of our youth and provide quality programming to the community. This year’s fundraiser was hugely successful! 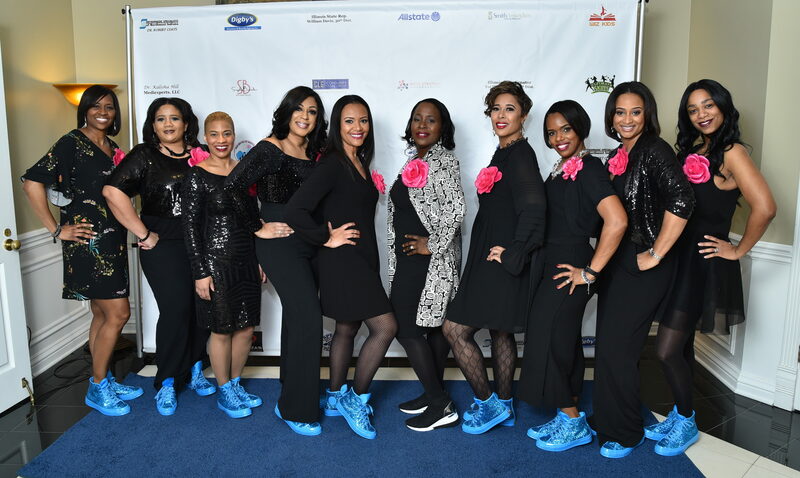 We no doubt partied with a purpose in our “Collegiate Chic” cocktail attire with sneakers. The afternoon was an absolute blast! The band, “Frankie Parker & The Gentlemen” kept everyone dancing and on their feet! Other highlights include: Call to Action, Silent Auction and “Heads or Tails” game. The money raised will be truly impactful for not only deserving high school Seniors, but National Jack and Jill Foundation, and our chapter community programming. JJSSCC sincerely thanks all our Sponsors, Mother members, attendees and donors. 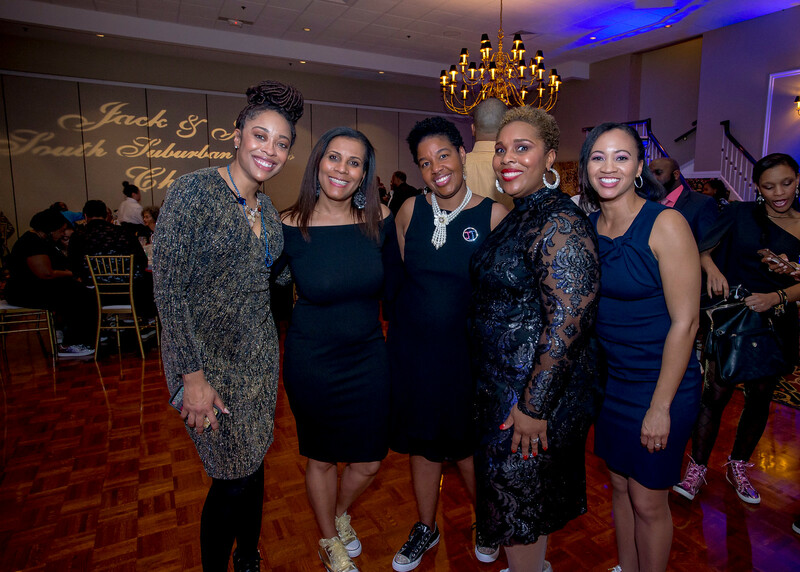 In addition, a special thank you goes to the 2019 Fundraiser Committee that worked tirelessly to produce an amazing event! 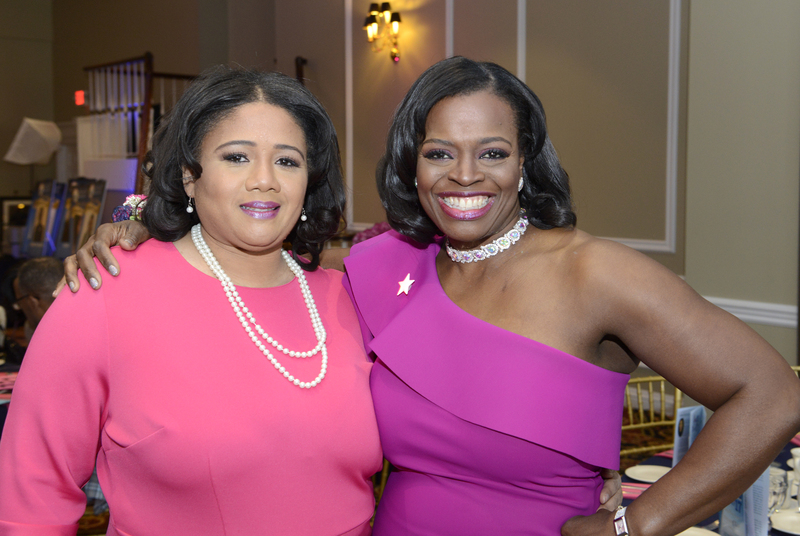 Thank you also to our Emcee, Fox News Reporter Tia Ewing, President Tonya Coats, our financial team- Treasurer Kim Tyler and Financial Secretary LaTonya Ford, Badia and Nate Legardy and Kimberly Mitchell for their extra support and efforts on our behalf.